With the increased use of automated services and the growing reach of the internet, it has become considerably easy to connect the world with different fields of operations. Talking about mutual fund investments alone, there has been a massive influx of investors in the past couple of years. Thanks to the accelerated smartphone market that caters to more than 1.5 billion individuals a year, finding top investment solutions is just an app away. However, if we look at the bigger picture, the problem of finding an apt investment solution still persists. This is because there are tons of apps claiming to be superior to each other, hence rendering the users dazed and confused. 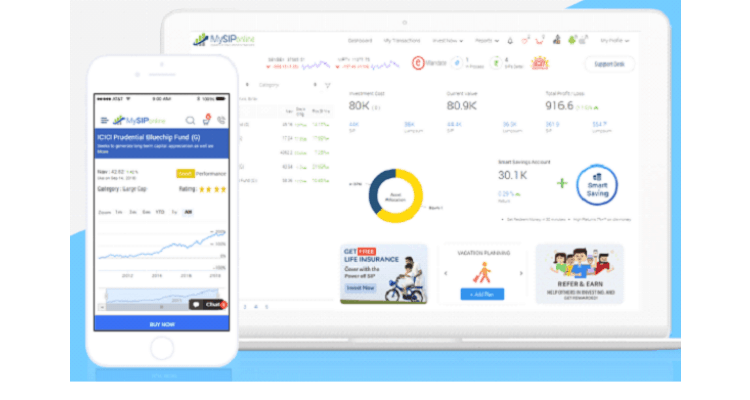 Hence, to abolish this mass confusion and provide investors with a reliable investment platform, MySIPonline has started giving technology-driven recommendations for unbiased solutions. Here, the investors’ profiles will be under tight scrutiny of the AI, which will then produce results based on the frequent searches made by the investors. 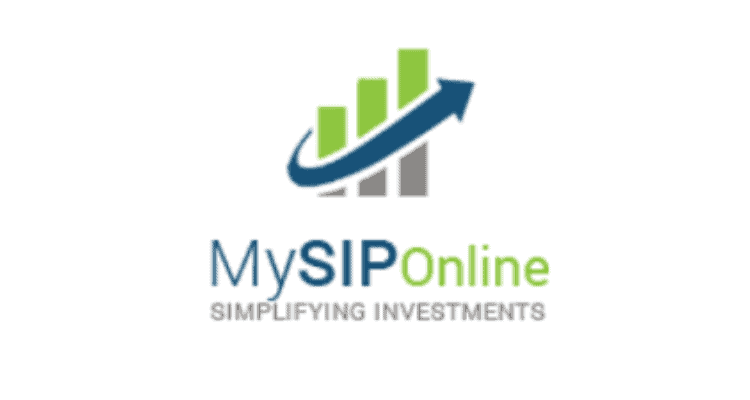 At MySIPonline, investors are offered the best solutions for their discrete needs. The site nests some of the most advanced and eminent technologies that work for bettering the investment suggestions. It offers many online services that are powered by well-knit algos, who study the history of the investors and walk them through the best plans. Powered by self-learning algorithms that are designed to get better with each client service, MySIPonline hosts some of the top opportunities in mutual fund investing. There is a regular update on the trending news in the market, which keeps the users abreast of the latest changes and enables them to mold their plans accordingly. Apart from growing financially, MySIPonline is all set to bring in a revolutionary change in the way mutual fund investments are done today. The company is looking forward to initiating a full-fledged Robo Advisory programme, thus rendering A-grade financial services to all sort of investors. It’ll cut short the need to hire an expensive financial consultant and allow the inventors to make independent choices for their financial planning. Besides working for making investors self-sufficient in devising cohesive plans for themselves, MySIPonline is looking forward to growing internally by hiring the best talents in the market. It aspires to create a healthy investment environment, by providing a dynamic investment platform that can cater to a million different needs of the investors. MySIPonline Draws 500% Growth with the Power of AI 0 out of 5 based on 0 ratings. 0 user reviews.